Customise your own course, by choosing the amount of hours per week, the schedule and areas to work on. Enjoy from the comfort of your own home one-to-one online lessons. Wherever you are, whenever you want. Learn at your own pace. Our online lessons fit around your spare time and needs. 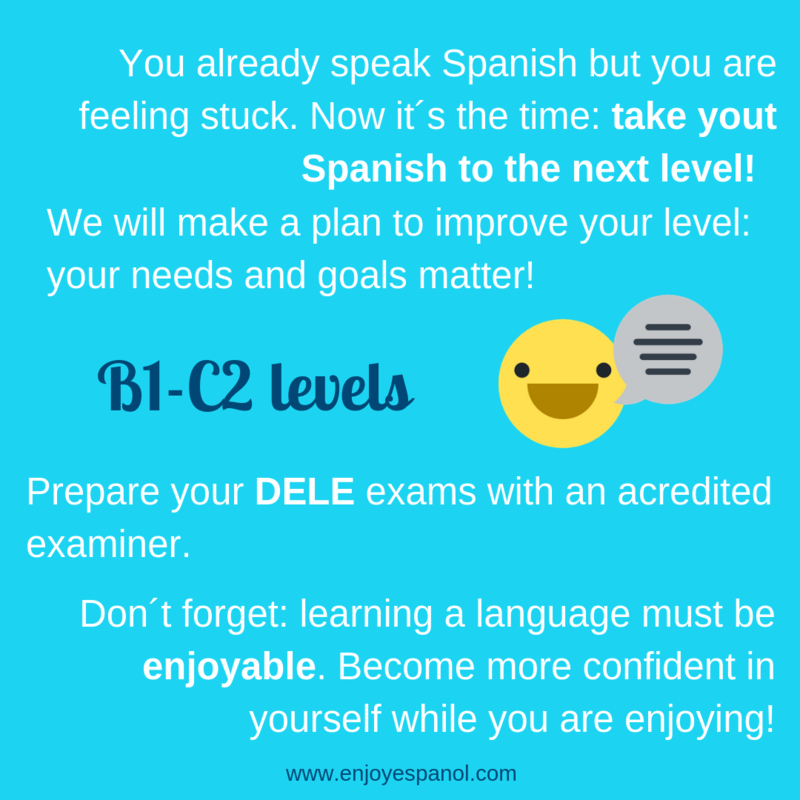 Why do you want to learn Spanish? 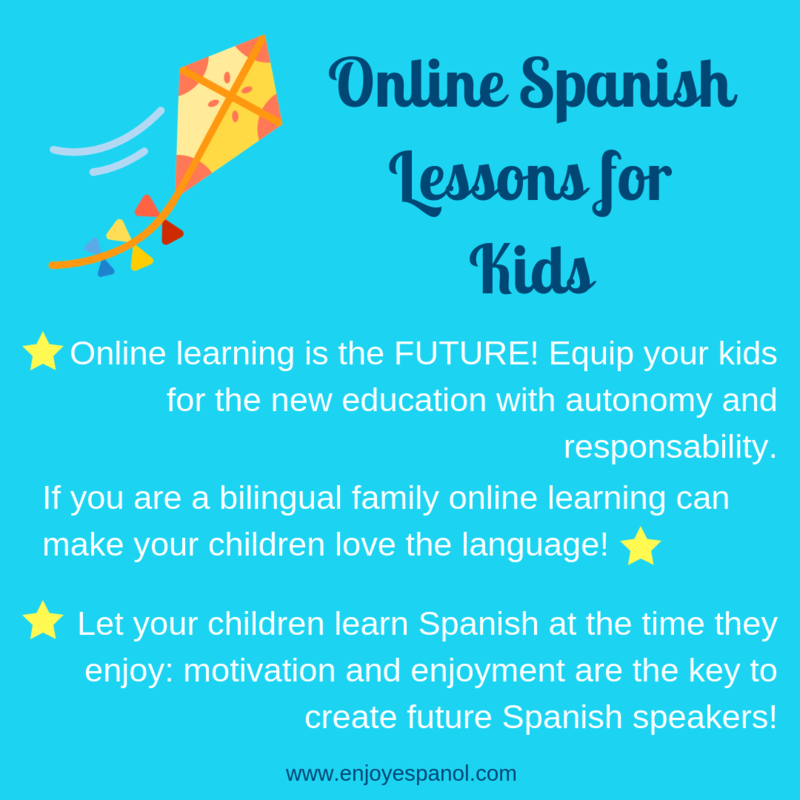 At Enjoy Espanol, we offer different possibilities which are 100% online. We believe that a language only could be learnt if you have a teacher who guides you with passion, fun, support and motivation. Personalized resources and activities made for you. Personalised materials and activities for the lesson. A meaningful learning only could be achieved through emotion, fun, motivation and passion.